Coventry City travel to Leyton Orient in Captial One Cup First Round. 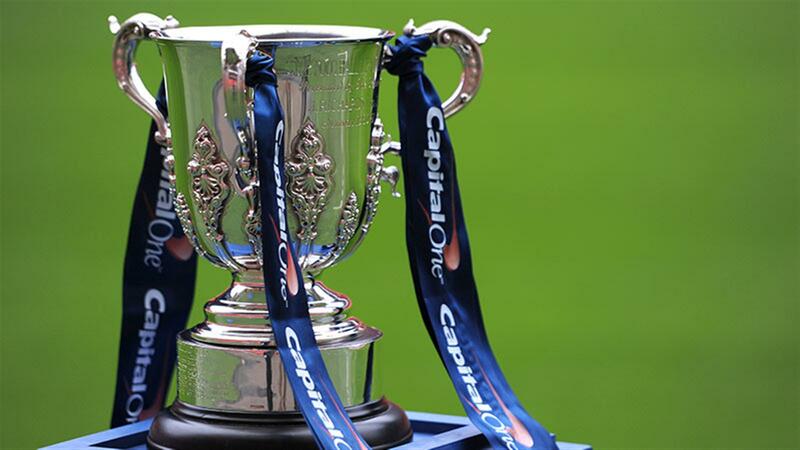 Coventry City will travel to fellow npower League One side, Leyton Orient in the Capital One Cup First Round. The Sky Blues will take the trip to the Matchroom Stadium for the tie to be played on the week commencing Monday, August 5th. Last season City made it to their Third Round, where they earnt a glammer tie away at Premier League giants Arsenal, where they exited the competition following a 6-1 loss. « Former Coventry City player, Geoff Strong, passes away aged 75.